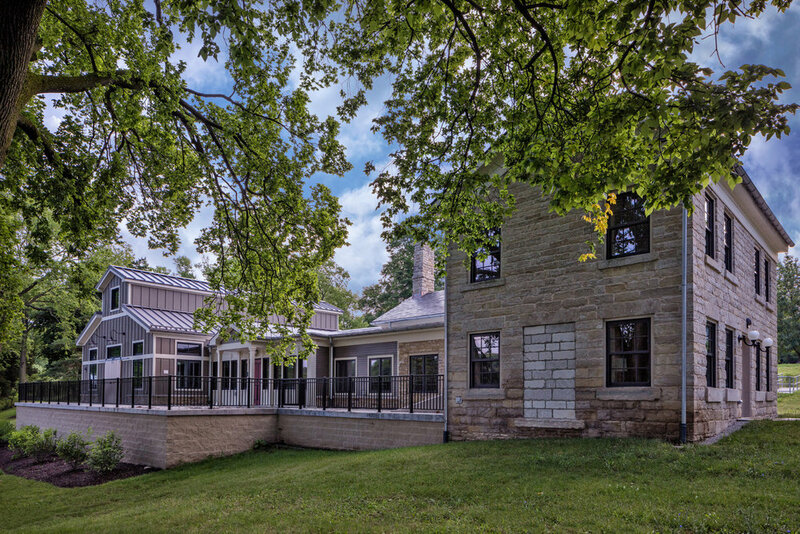 Schooley Caldwell designed a renovation and addition to the former Richards House (also formerly referred to as the Damkeeper’s House) to convert it into a special event center for the City of Columbus’ Recreation and Parks Department. The house is one of the oldest stone houses in Ohio, dating to c. 1816. 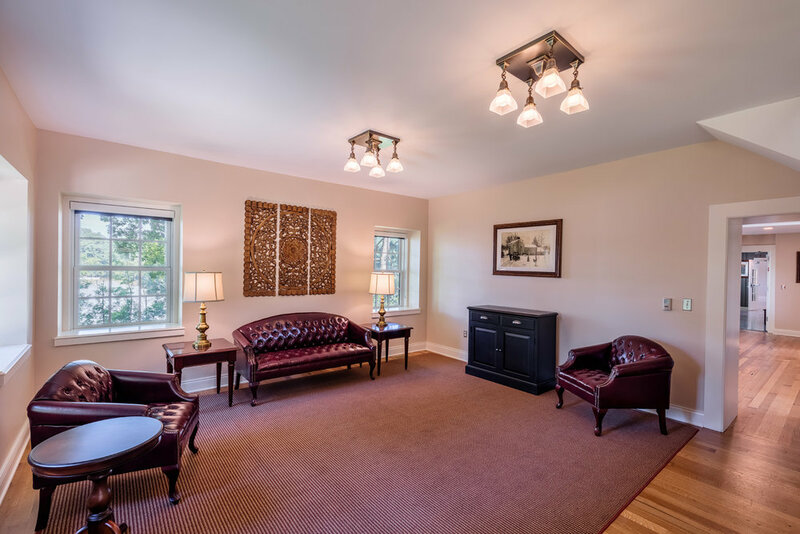 Our work began by conducting a thorough assessment of the building and grounds prior to beginning design. 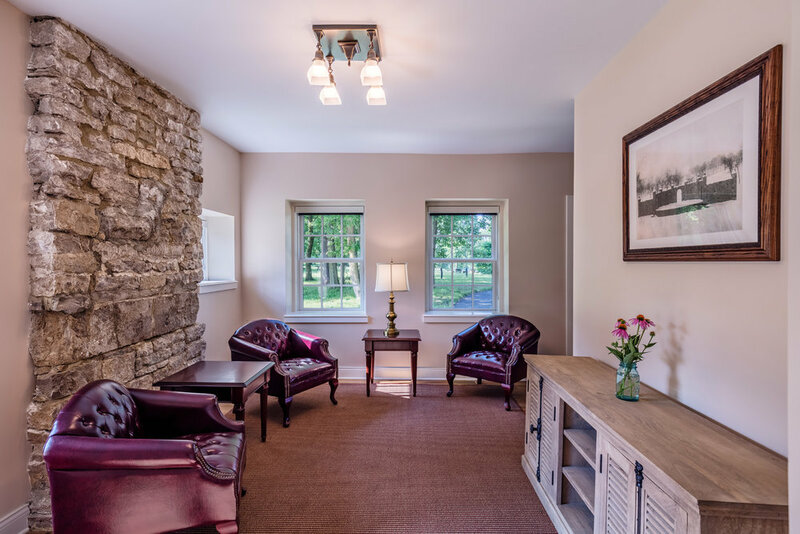 The renovation work was extensive and involved roofing, masonry repair, new windows, site improvements, full interior renovation including new space layouts and finishes, and complete replacement of the building systems. 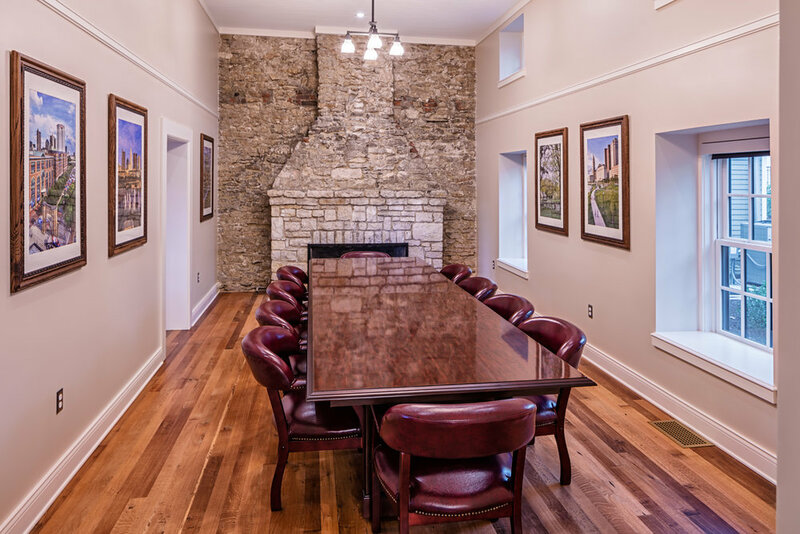 The 1,500 SF addition complements the historic building and provides needed space for modern amenities.